We produce fine art prints for some of the UK’s leading artists and photographers. Our understanding of artists requirements means that we can produce exhibition quality prints at affordable prices. If you’re not sure which paper is for you, then you can order a sample pack containing a print on one of each of the papers and finishes we offer for only £5. Please order your sample pack here. Hahnemühle Photo Rag is the go-to paper for fine art photographers. With a soft white base and lightly textured surface this fine art paper produces outstanding prints that feature brilliant colours, deep blacks, striking contrasts and perfect reproduction of detail. Being fully archival and offering an exceptional wide colour gamut, this paper is perfect for almost all fine art and photographic reproductions. This affordable 300gsm fine art paper has a natural white finish with a slightly structured, soft-textured surface. Made from 100% cotton and acid free, this paper is ideal for fine art and photographic prints. 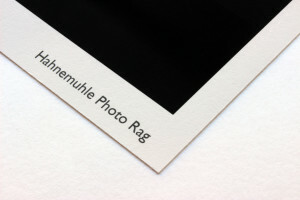 Being very similar to Hahnemuhle Photorag, it’s no wonder why this paper is our number one best seller. This heavyweight fine art paper has a slightly rough surface reminiscent of water colour paper. 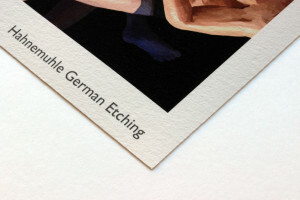 German Etching is one of the most popular media worldwide for artwork and photography. 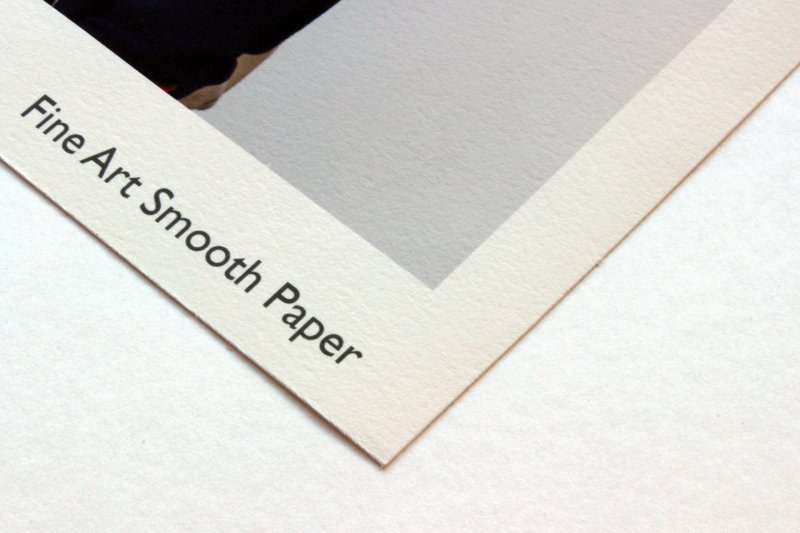 With its weight and strong texture this paper gives an artwork a handmade crafted feel. Ideal for fine art reproductions or for images that you want to have a luxurious look and feel. We offer custom sizes options on all our products. Please use our online framing app to find the exact prices of your print. Simply upload an image, set your options and the price will automatically update for your exact specifications.